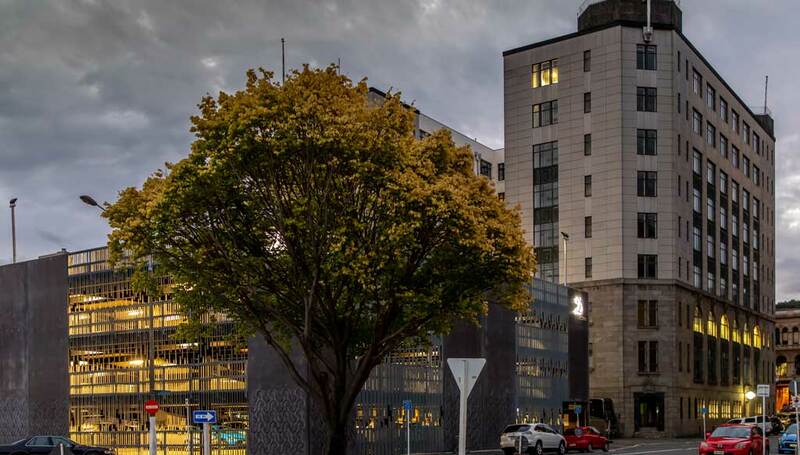 Located in the rejuvenated and vibrant Warehouse Precinct in the heart of the city, the 4.5 star Distinction Dunedin Hotel boasts great venues to meet, drink and dine. 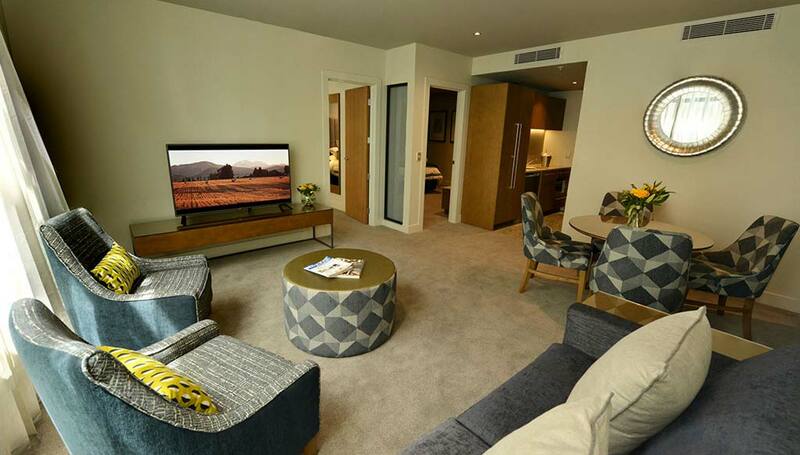 The open plan Parcels Restaurant flows into the Lobby Conference Room and the popular Post Bar. 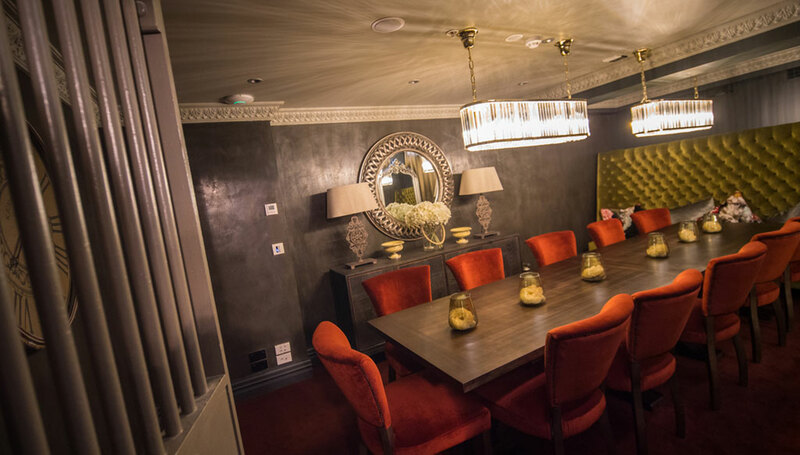 Located on the lobby level – this area of the hotel caters for intimate groups of 10 to large groups of 90 guests in a semi private or private dining setting. 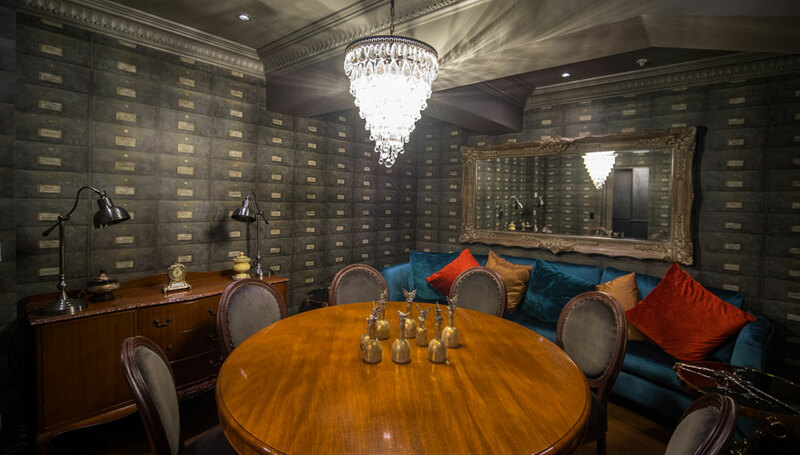 Opened in mid-2018, the Vault private dining rooms; the original bank vaults of Dunedin's Chief Post Office offer private dining spaces for between 2 - 12 guests. Alternatively choose from two conference rooms. The Lobby Conference Room located beside Parcels Restaurant caters for boardroom style meetings for 8 guests through to cocktail and dinner functions for 60-80 guests. 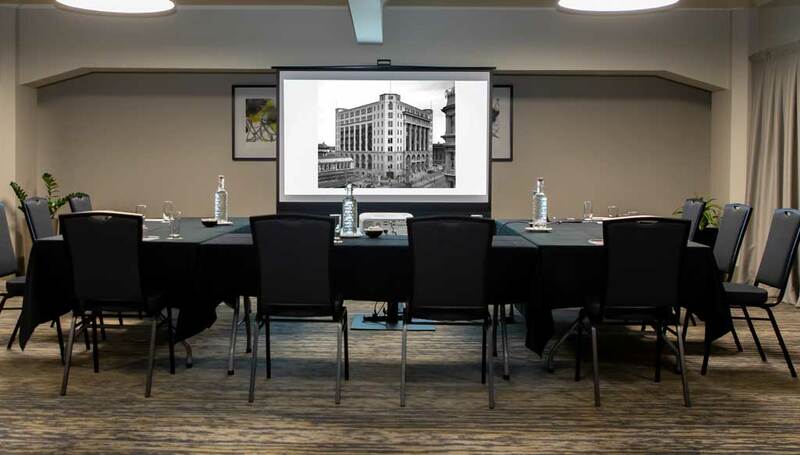 The Exchange Conference Room is the most recent function room to be opened in the hotel and is located on the 3rd floor. 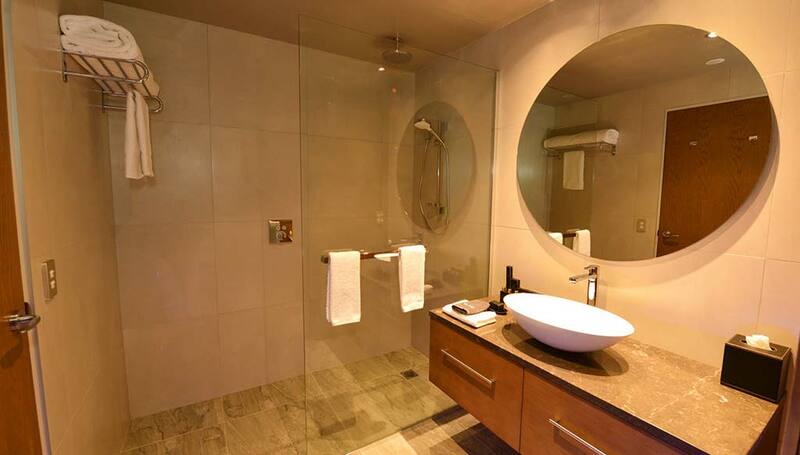 It offers natural daylight and glass sliding door panels, which can create separate spaces within the room. 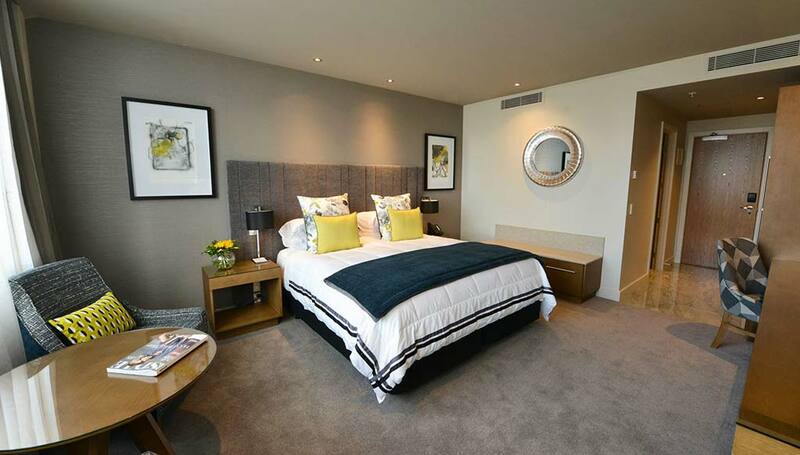 The modern Distinction Dunedin Hotel also presents 121 elegant suites and studio rooms. 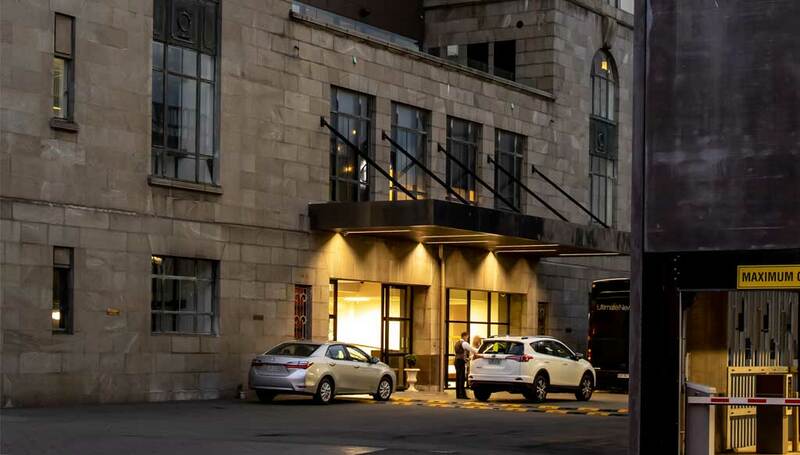 Distinction Hotels are 100% New Zealand owned and operated, so our manner is down-to-earth and completely focused on your needs. 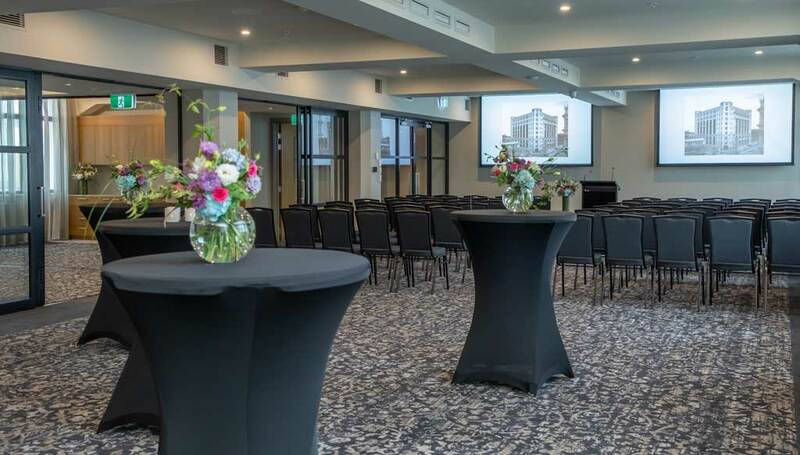 With your own experienced Conference Specialist, dedicated team, a great selection of food and beverages, comprehensive AV equipment and free unlimited WiFi throughout the hotel & conference rooms, you can be assured that everything will be taken care of and we will put together an unforgettable function for your delegates. 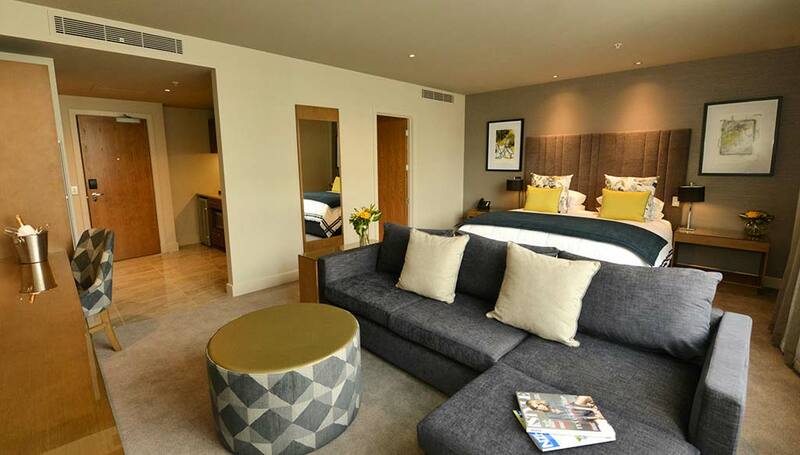 Please note our guest numbers may be flexible depending on actual room set up requirements.